Bloco Toco-Xona @ Circo Voador (Lapa) – This Saturday the ‘bloco’ (street party) Toco-Xona performs, for the first time in its history, in one of the most iconic venues of the city, Circo Voador. They will be supported by a guest appearance from Brazilian singer Letrux. This year, Bloco Toco-Xona are paying homage to the power and struggle of women against oppression, machismo, misogyny, patriarchy, violence and discrimination. 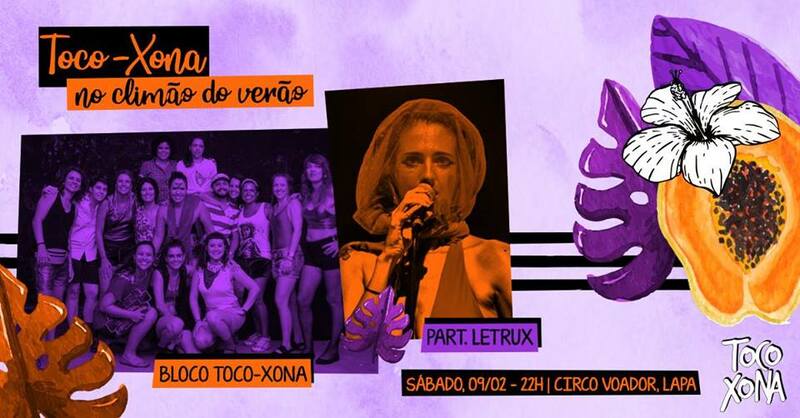 For twelve years they’ve been taking the LGBTQI+ colors to the Rio de Janeiro Carnival, and Toco-Xona uses all the proceeds from its own parties to pay the cost of the 2019 Parade. The night starts at 10PM and tickets cost between R$30-R$80. 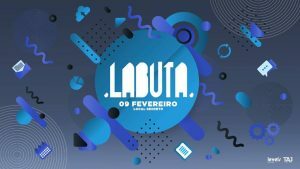 Labuta @ Cidade Das Artes (Barra da Tijuca) – This is set to be a big pre-Carnival party held at a secret location somewhere in Barra’s famous ‘Cidade Das Artes’ (City of Arts). The line-up features musical acts such as Tucho, Thai, Saraiva, Feijão, and Weiss. 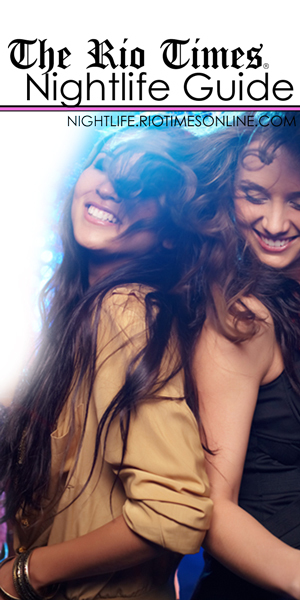 Tickets are between R$71 – R$181 and the night begins at 11PM. 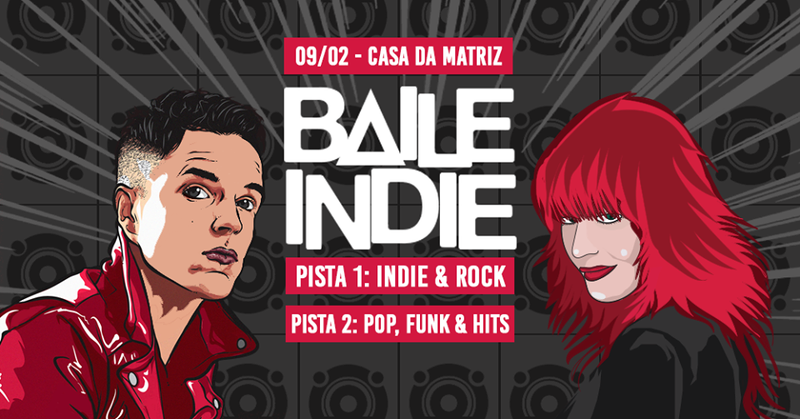 Baile Indie @ Casa da Matriz (Botafogo) – Baile Indie is the night that mixes the best indie with the best baile funk. 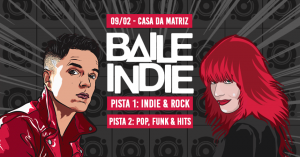 With one dancefloor dedicated to indie and rock all night long and another floor playing nothing but pop and baile funk. There will also be two-for-one offers on caipirinhas and gin and tonics until 2AM, plus alcoholic ice lollies will be freely distributed throughout the club. Tickets are between R$10-R$20 and the night gets going at 10PM. Rio Underground @ Santos Dumont Airport (Centro) – Rio Underground host another free party by the pier in Santos Dumont, for all lovers of good electronic music to dance and party with an extra special DJ line up featuring local and international DJs. The confirmed lineup includes DJ Menja Mist (Amsterdam), DJ WLHM (Australia), DJ Serpa, DJ Erica, DJ Tesfon, DJ Vitin, DJ Pinaud, and DJ Alexiz BCX. This free event should begin at around 9PM.